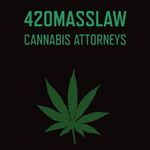 420masslaw is a full service legal firm with cannabis business attorneys. Serving producers, processors, retailers, dispensaries, and ancillary cannabis businesses; we do more than just provide contracts and paperwork. We can assist you in navigating through medical and recreational marijuana laws, as well as the local city and county rules applicable to your location. Founded in January of 2004, Bloom Legal’s mission is to provide citizens in the state of Louisiana and the greater New Orleans area with comprehensive and exceptional legal service. 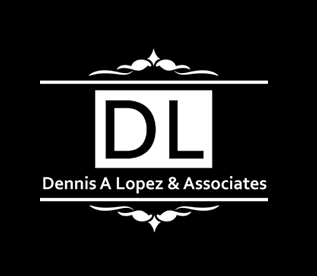 We concentrate in criminal defense, DUI, DWI, disturbing the peace, traffic court, suspended licenses and speeding tickets. 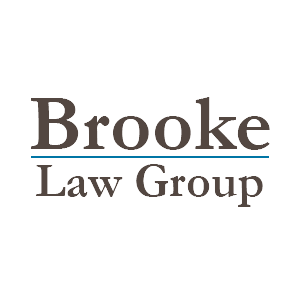 Brooke Law Group provides service in the areas of; Business Litigation, Litigation Prevention, Drafting Services, Business Mediation, Employer Services, Employment Agreements, and Employer Litigation. 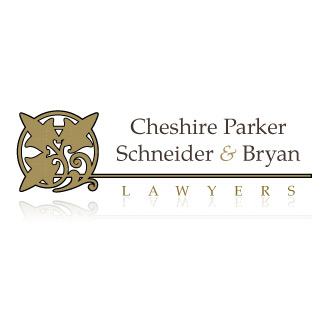 We provide service for non-criminal matters for our clients, including but not limited too; Business Dispute Litigation, Product Liability, Property Damage, Cannabis Related Disputes, Defense or Injury. 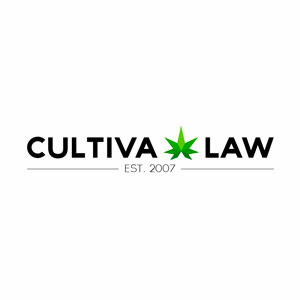 Canna Law Group’s lawyers provide application planning advice to help you obtain state licenses to grow, process, and retail cannabis in Washington and Illinois. They will also help properly form and manage your cannabis businesses in both states. 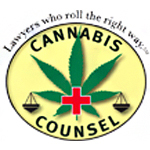 The Canna Law Group has helped create, defend, and advise more than one hundred successful medical cannabis cooperatives in the past two and a years. They have fought in courts and in administrative proceedings against cities to ensure that their client facilities remain open. 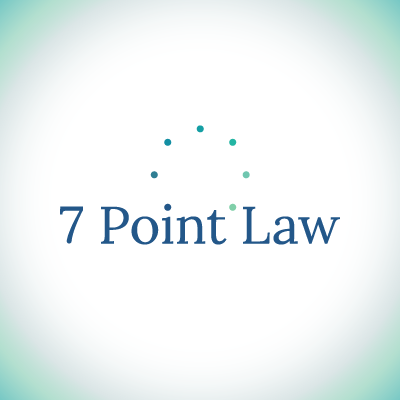 Law firm based in Detroit, Michigan dealing with cannabis issues and clients, including business law and criminal defense. 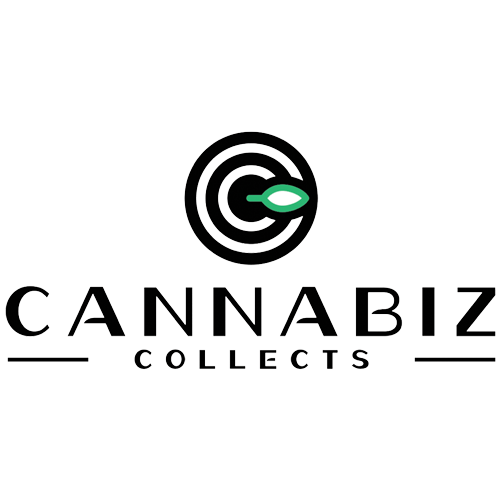 CannaBIZ Collects is a national collection agency and law firm specializing in legal cannabis collection services. Our clients are innovators, risk-takers, disruptors, and dreammakers, and – as pioneers ourselves – we understand your unique cannabis business, legal, and compliance needs. 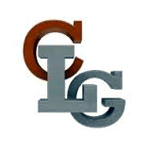 We are thought-leaders and consistently receive amazing reviews from our former and current clients.